Foodie Friday—San Antonio Restaurant Review Edition! In a twist on my normal recipe posts I want to post some restaurant reviews from when I was in San Antonio! Lets start with Lulu’s! 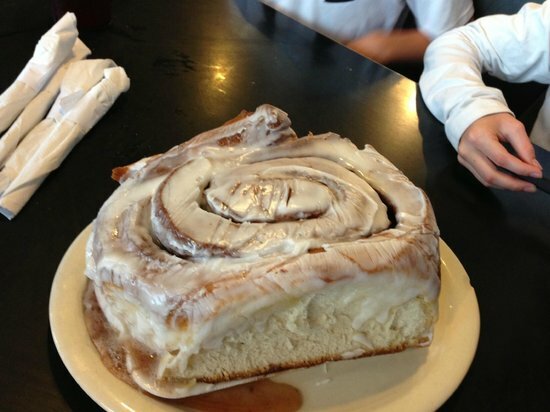 This place is famous for the 3 pound cinnamon roll!!! What!!! I was going to go for breakfast and give that a try but the lunch looked good as well. I decided to go for lunch since it was close to where I was and I was starving. Ambiance: This diner is pretty close to downtown San Antonio and is just what you think a classic dinner would look like. I didnt think to snap any pictures but it is a mix of booths, tables and counter seats. Seat yourself when you walk in, I decided to sit at the counter since I was by myself. Service: While my server was very friendly it took 5 minutes for anyone to come and bring me a menu. My food came out pretty slowly but the check was prompt. Eats: I ordered the SAPD Chicken Fried Steak. 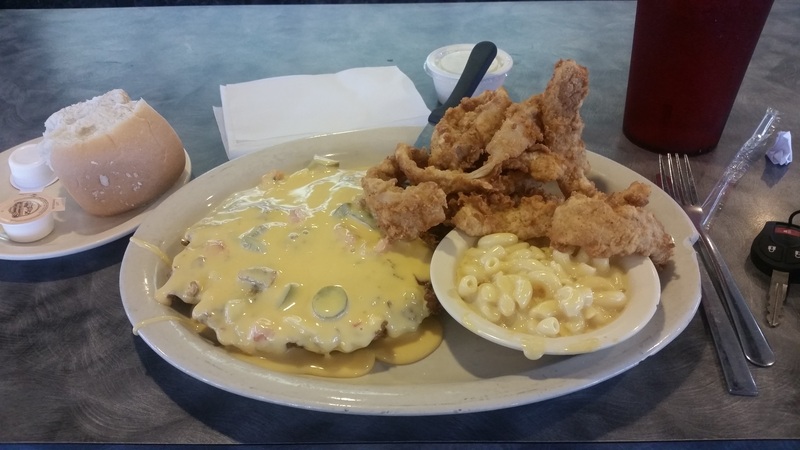 What makes this a unique chicken fried steak is that its topped with homemade queso rather than gravy. Yall…yummmmmmm!!! This queso was clearly homemade and was delicious. The chicken fried steak had a great crust and was cooked to perfection. The sides I ordered were mac and cheese and onion rings. Yes I know a lot of carbs and cheese, but when in a diner you eat crappy food. The mac and cheese was full of homemade flavor and had a great creamy rich balance. The onion rings though are the clear winner. The batter was definitely homemade and cooked to a crispy golden brown. I asked for a side of ranch and oh yes my friends I was in heaven. These onions rings were substantial in size and didnt fall apart after the first bite. On top of all that, it comes with a side roll. Which at first glance looks like it came out of a package but once you bit in you know its the real deal. Made me a little sad I didnt come for the cinnamon roll if their standard dinner roll game is this strong. Overall: I probably wont make a habit of coming here simply because the food is so rich but I will go back to try the cinnamon roll and if Joe ever goes to San Antonio with me we will definitely be back. I did enjoy the food, but Im pretty sure my waist line didnt. Now Big Lou’s Pizza. 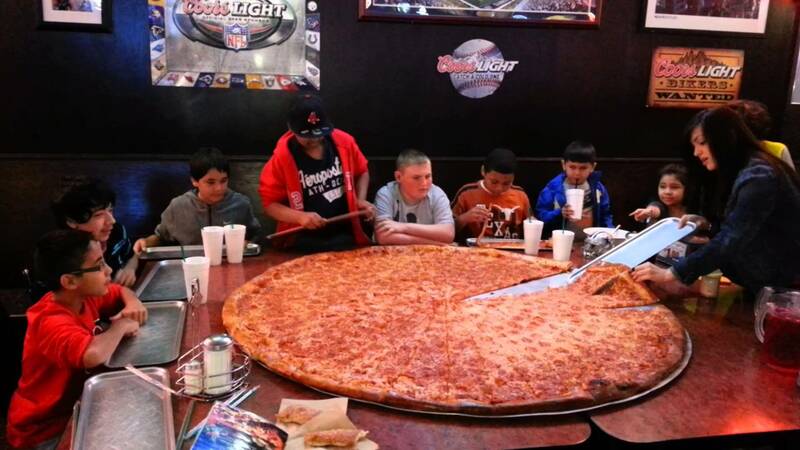 This place is famous for its GIGANTIC pizza’s. I think the largest is 62″ but I could be wrong. Ambiance: I really hated the atmosphere here. Right when you walk in no one greets you, you have to walk around a queue to pay for your food then get seated. Its a trashy bar feel with old beer signage everywhere, sports on every TV and grimy tables. Its probably part of the charm but its totally not my favorite. Service: The girls taking the order were terrible at best. I was the only person in the queue but all 6 girls left me standing there for a good 3 minutes. I know 3 minutes doesnt sound like much, but when all of the girls are sitting there doing nothing and just chatting to each other, its a little ridiculous. Whatever, the order was taken and some other girl took me to my table. My server was friendly enough but totally unprofessional. There is a waiter station right by all the tables, he and 3 other waiters were there working and cursing up a storm. While I am the first to admit i dont always use the best language, this is a family place where a family of 5 was literally sitting next to me. Come on guys, get your mess together. 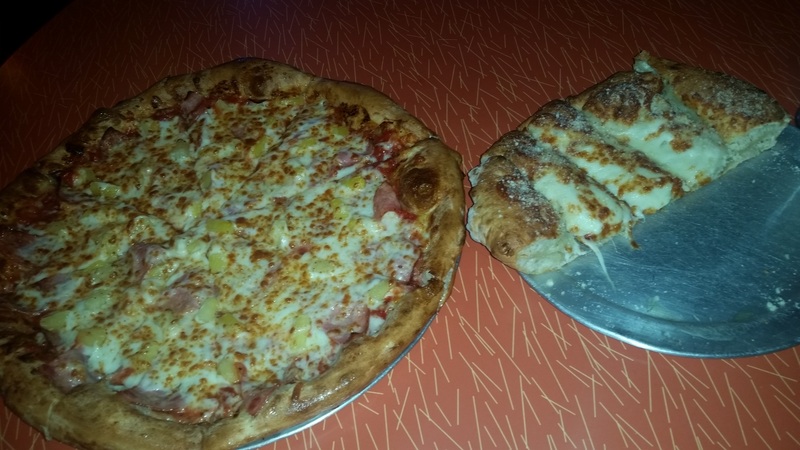 Eats: I ordered the cheesy garlic bread and 12″ pineapple and ham pizza. There were no specialty pizzas to choose from its totally make your own. The cheesy bread lived up to its name and had way too much cheese. The pizza was so greasy I had to use 5 napkins per slice to soak it all up. The crust was good and the sauce had a decent flavor but at the end of the day it tasted like fancy take out. Not even super fancy take out just a step above Dominos. Overall: If you just have to see a giant pizza then stop by. Otherwise I would skip it, I hope to find much better pizza on my next trip. Plus the neighborhood its in isnt really the best so going alone, unless its daylight is probably no the smartest idea. When I went it was really early otherwise I would have left. I went here for partner gifts and had some extras which I of course sampled. Since this isnt a restaurant I will make this review short. Based on yelp I wasnt sure the quality of the decorated sugar cookie but they were too cute to pass up. I got a dozen decorated cookies, 1 dozen texas honey, 1 dozen cowboy and 1 dozen pumpkin white chocolate. I was plesantly surprised with the sugar cookies, they tasted more sugar/lemon than the butter flavor I was expecting and was very happy with that. The texas honey had a slight honey flavor but not enough to be annoying. I wasnt a big fan of the cowboy (oatmeal, chocolate chip, coconut, walnuts) probably because of the chocolate chips, pumpkin white chocolate had too strong of a molasses flavor which was a disappointment. Overall I really did like these cookies especially at the price point (4 dozen for $56, thats a steal!). I will be back for more partner cookies the next time Im in town. There are quite a few flavors of non decorated cookies so I will be experimenting with those as well. The Sandbar, oh sandbar. Shall we? 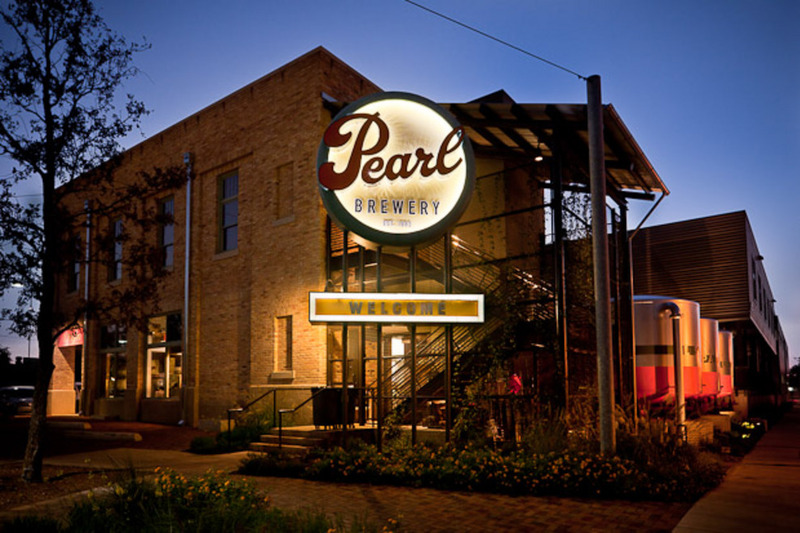 Ambiance: Cute exterior set in The Pearl which is a brewery turned outdoor “experience”. I think this is a pretty new area but the potential for shopping/dining is there and growing. This is a total hipster paradise, which I didnt know but enjoyed non the less. Walking into the restaurant though there was a pretty strong fishy smell and I was concerned. Interior of the restaurant is simple, classic, industrial. Service: My waiter, I feel bad for the guy, he tried really hard. See eats for more on that. He was nice, pretty knowledgeable and made sure I had water/bread. I saved the best for last…Bliss. How could I pass this place up the name is just too cute. 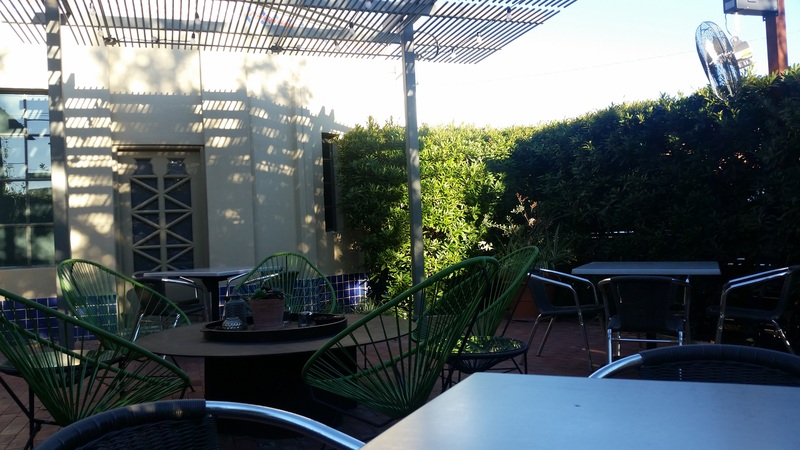 Ambiance: I sat on the patio so I cant say for the inside but the patio was super relaxing. 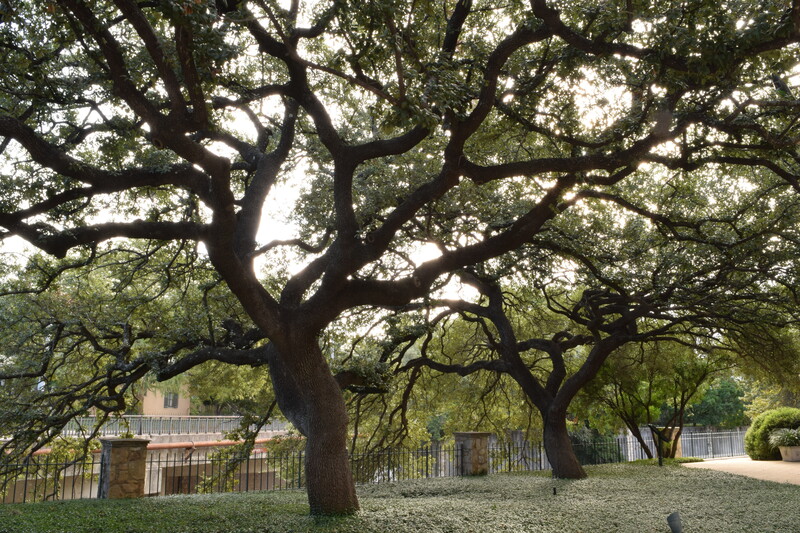 Relatively quiet, comfortable chairs, just a nice place to unwind after a long day. I will say though when I walked in the hostess said there was only seating at the bar or outside so if you want to sit inside you probably need reservations. Service: My server was actually the bartender so he wasnt checking on me as much as I would have liked being outside but when he did he was very friendly and recommended a great wine to go with my duck. The hostess was very friendly also when I came in, opened the door for me and everything! Food: Oh the food. They had charcuterie starters which I didnt get because I wanted dessert but will try these out next time. The selections looked amazing, make your own cheese platter or meat try!!!! 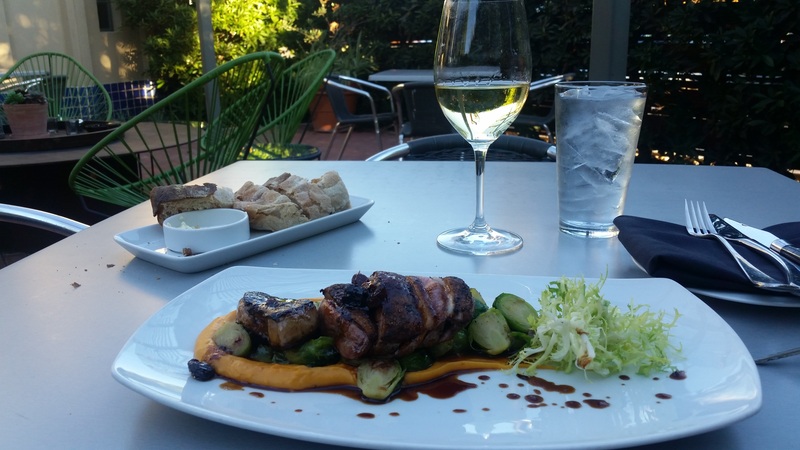 There was plenty of delicious looking entrees but I settled on the duck. (from the menu duck, duck, foir gras: Grilled Szechuan peppercorn, lavender & five spice crusted duck breast, seared grade “A” foie gras, duck confit, roasted Brussels sprouts, whipped roasted butternut squash, frisee, sour cherry cider sauce) I have been on a duck kick lately and there were 3 kinds of duck on the plate. The duck was perfect, all of it just perfect. I dont know what it is about duck and cherries that is so good but I was in duck heaven. There were also brussels sprouts and butternut squash puree. I pretty much cleaned the plate is the moral of that story. For dessert I had the key lime pie. I saw on yelp that the meringue was sky high and yup in person it was too. Truth be told I thought the meringue was a little overpowering and scrapped half of it off. The key lime flavor was on point though, definitely key lime and not regular lime. The sauce it was in wasnt my favorite but oh yes that key lime pie was worth it. Overall: While pricey I feel the food is worth what you pay. I will be going back the next time Im in town and trying something else off the menu. I would highly recommend this place as a splurge. CHIME IN!!! Do you like restaurant reviews? Do you like duck? Want to eat out with me? I LOVE duck! Any game-y type of meat is fine by me–lamb especially! I always said I’d love to be a food critic, so I love reading restaurant reviews! And yes I would go to dinner with you hahaha. Bliss sounds amazing. That is exactly what I would have ordered. 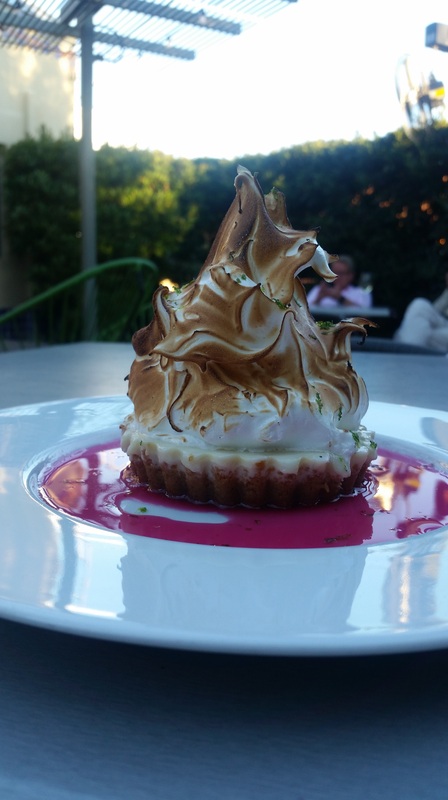 The key lime looked fantastic presentation wise, even if half the meringue wasn’t needed. Worth the scrape off. I am the same way when we travel, I am opposed to chain anything. Love the opportunity to try new! yes especially since there are some really great restaurants now a days! I’m a big fan of Yelp, I think it’s great for this kind of thing! THAT CINNAMON ROLL OMG! Previous Post Its the Little Things!